Warwick Corvette Standard Used in a1 condition, original gig bag and owners manual with tools. 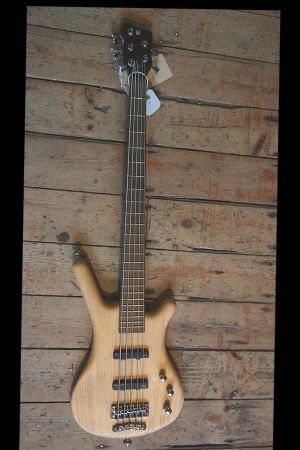 Warwick bass guitars are a unique synthesis of craftsmanship and technology. No other basses - indeed few instruments of any kind - are designed and manufactured with such diligent attention to detail. Warwick designs are classical without being adventurous. Explore in detail what makes the "Warwick Difference".